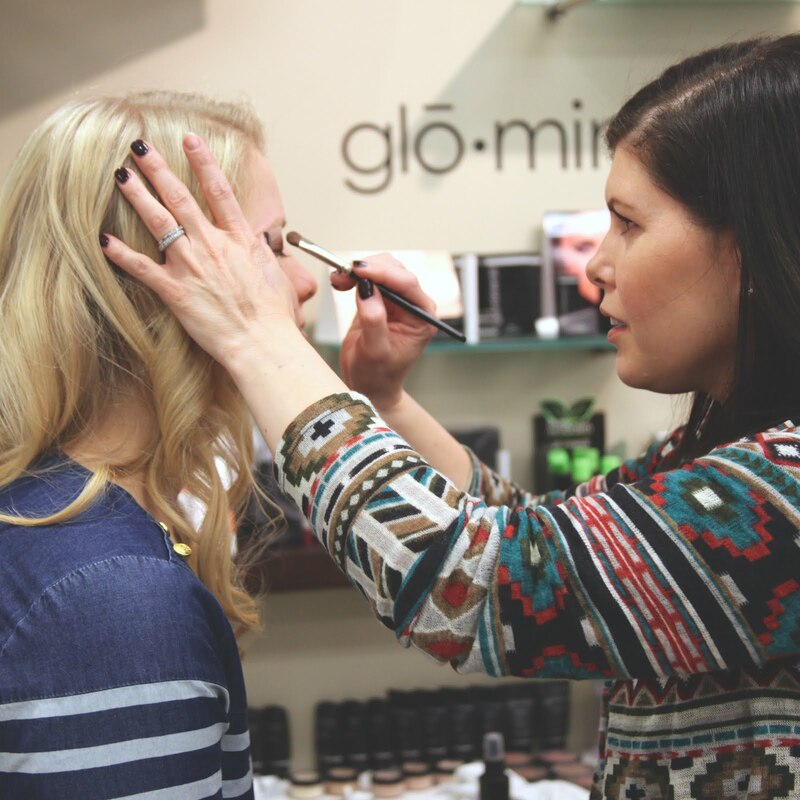 Christmas shopping can be hard, so we have put together a little list to help you this year. Stop by Studio 1030 to pick up some of our beautiful jewlery! It is 20% off this month! 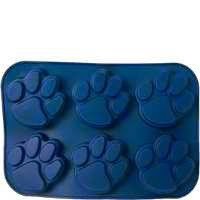 Or head to the byustore and pick up this fun baking pan. Maybe she will bake you something delicious to say thanks! 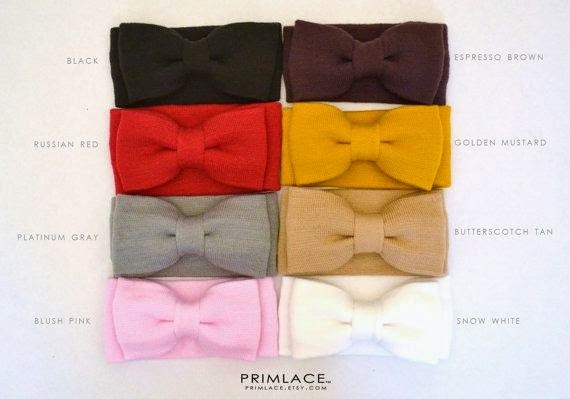 Keep her warm with these cute headbands. 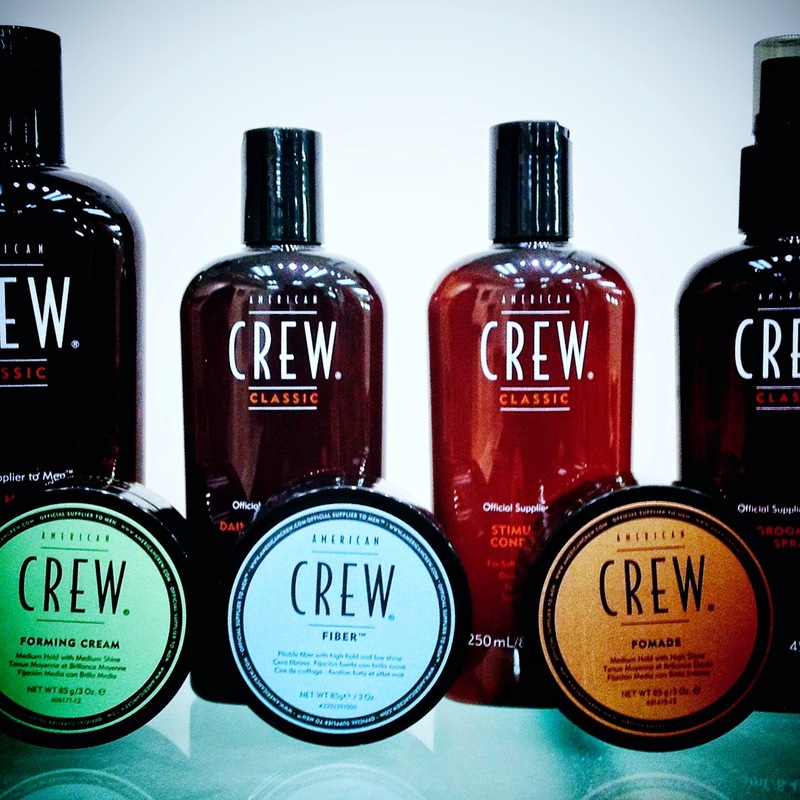 Grab his favorite hair product at Studio 1030. 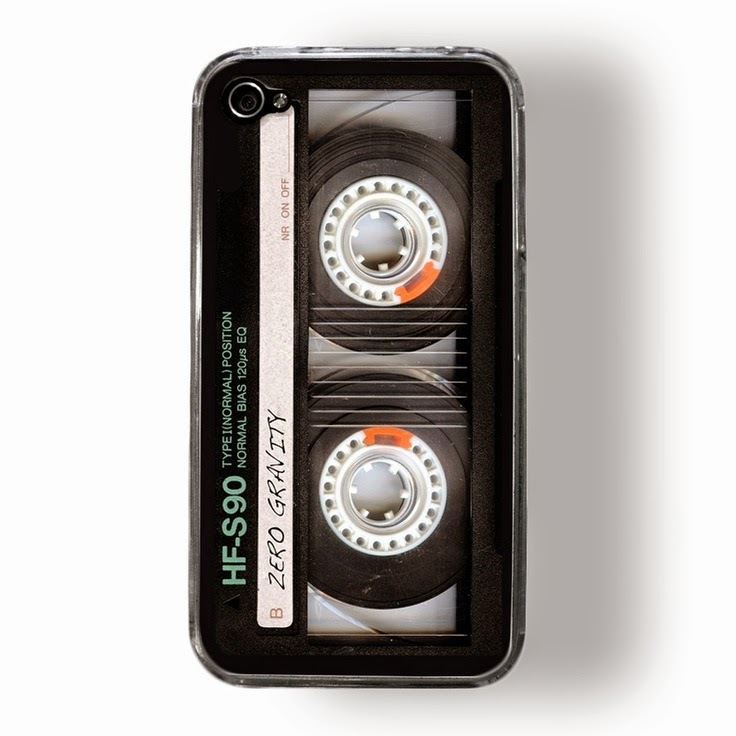 Give his phone a makeover with a cool case. 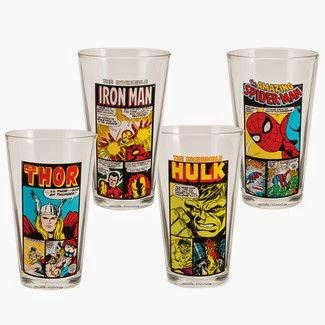 Get this for your hero: a set of super hero cups. If you want even more ideas, head to our Pinterest boards.